IKEA’s furniture might bring you to the verge of tears and obscenity while you attempt to put it together — but in the future, the retailer could allow you to drown out your struggles with its own high quality sound systems. The Swedish home furnishings giant will team up with audio brand Sonos to collaborate on new home music products, which will likely look to optimize Sonos’ multi-room audio layouts by including speakers in IKEA’s popular furniture designs. The two companies announced their plans in a joint press release, but declined to provide many details about the specific types of products that will come from the collaboration. One thing we do know: The Sonos-branded products will be a part of the IKEA Home Smart lineup, which also includes furniture with built-in wireless charging mats and smart lighting systems. The company says that the “exploration of sound” is the third step in its smart home ecosystem. The partnership could help both companies become larger players in the smart home market without necessarily creating their own AI platforms. Sonos’ new Sonos One speaker works with Amazon’s Alexa and adds Google Assistant next year, while IKEA’s TRÅDFRI smart lighting system is compatible with both smart assistants and Apple’s Home Kit, too. IKEA is embracing new technologies and services beyond just wireless charging and smart lightbulbs. The company was one of the first to release an app using Apple’s ARKit when iOS 11 was released in September, and purchased online gig economy marketplace TaskRabbit in the same month to beef up its tech-focused customer service offerings. 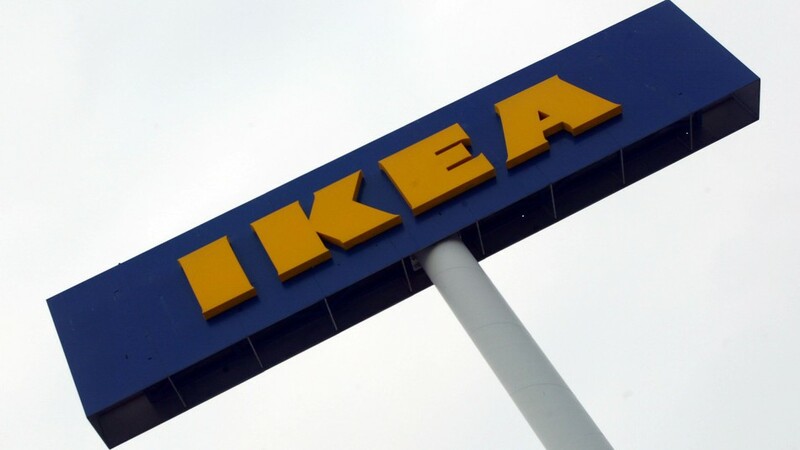 The IKEA-Sonos experience will launch in IKEA stores starting in 2019, so your relationship squabbles furniture shopping will have an all-encompassing Sonos soundtrack starting after next year.